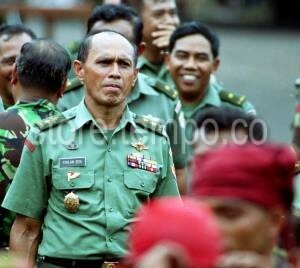 “After Suharto stepped down in 1998, I was given the order to establish a paramilitary unit ...” ~Kivlan Zen, former Indonesian Army chief of staff - GlobalPost – International News September 5, 2011. Another major change has been the devolution of political authority from Jakarta to the 30 provinces and 400 local governments, which have gained direct access to much of the tax revenue from mining and timber. Alongside the power and funds, corruption and extortion have also been decentralised. 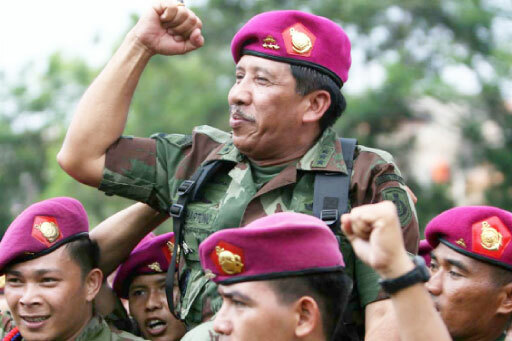 “After [former strongman] Suharto stepped down in 1998, I was given the order to establish a paramilitary unit to fight students who were calling for elections and the removal of the military out of politics,” Zen said. George Aditjondro- "TNI is still present in places where big investments exist and we can still see a link between investment and military interests."